Luscious flavors and luxurious texture keep your lips looking good. 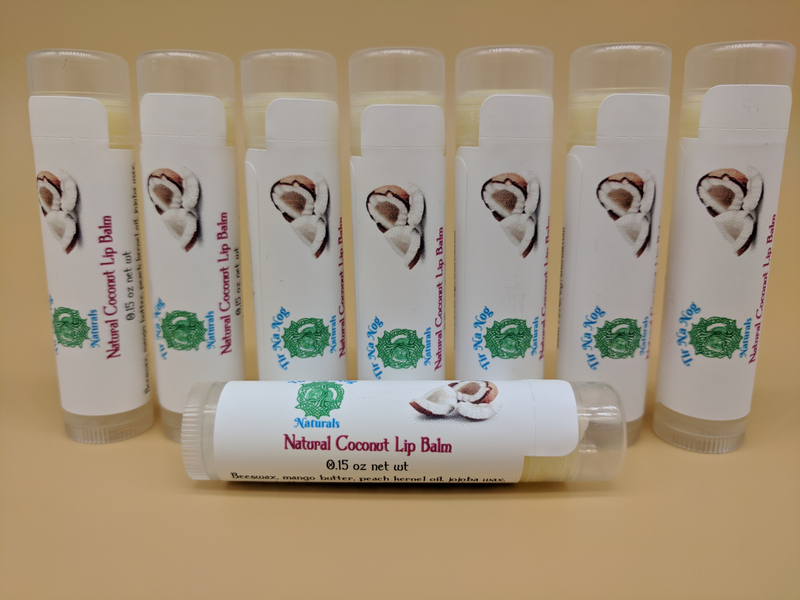 Lip balm goes on smooth and silky and stays soft once on your lips, not overly waxy or sticky. Flavors with a star (*) indicate an all-natural flavor from essential oils or extracts or unflavored/all-natural lip balm. 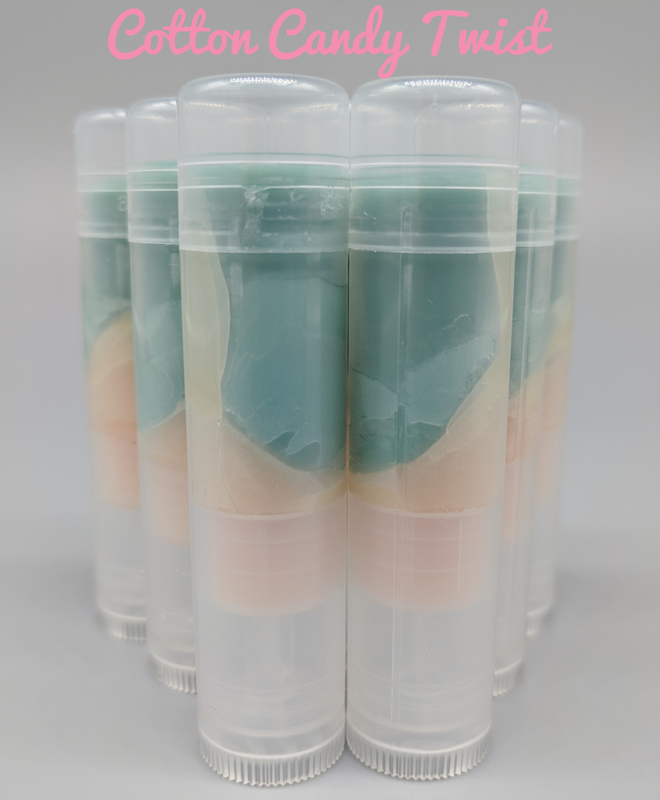 Each lip balm stick is 0.15 oz by weight. Listing is for one (1) lip balm. BUY 4 GET 1 FREE! Add 5 lip balms to your cart (mix and match), and the 5th is free!